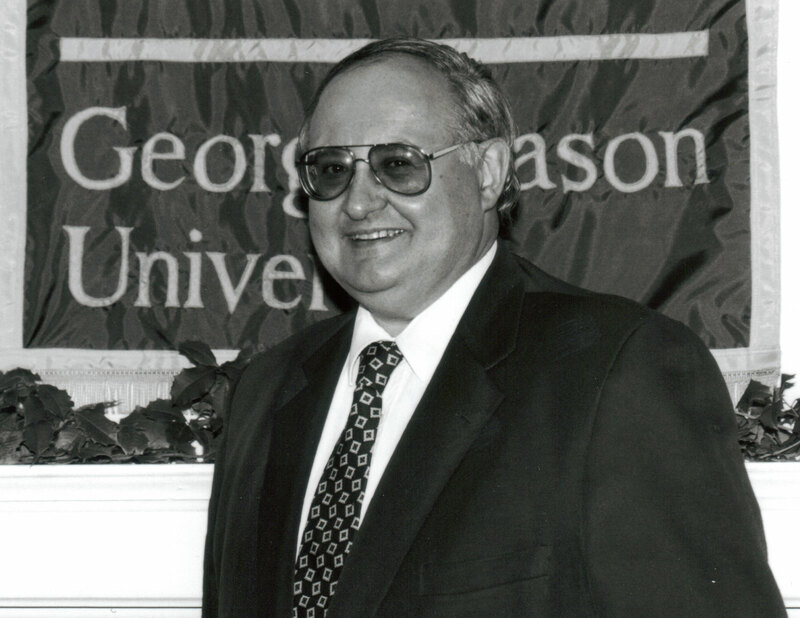 Leonard P. Liggio, (July 5, 1933 – October 14, 2014), became active in the freedom movement as a member of Students for Taft upon arriving at Georgetown University. In the decade that followed, he encountered many of our cause’s great heroes of the 20th century. He sat in on Ludwig von Mises’ gradate seminar, attended the meetings of Ayn Rand’s “Collective” in her Manhattan apartment, and began a long-running friendship with Murray Rothbard. As an analyst for the William Volker Fund, Leonard began a career of identifying and assisting classical liberal scholars that has now entered its seventh decade. During this time, he has served as the President of the Philadelphia Society, the Mont Pelerin Society, and the Institute for Humane Studies where he continues as its Distinguished Senior Scholar. Leonard was a research professor of law at George Mason University, as well as a visiting professor at the Universidad Francisco Marroquin, the Institute for Political and Economic Studies at Georgetown University, and at the University of Aix-en-Provence, France. He was also on the board of The Freda Utley Foundation. Since 1994, as the Atlas Network’s Executive Vice President of Academics, Leonard has built bridges among scholars and think tanks activists all over the world. At Atlas, he led the International Freedom Project, funding a number of inter-disciplinary courses on the nature of freedom in the U.S. and abroad, which was generously funded by the John Templeton Foundation from 1999-2003. He is a Trustee of Liberty Fund and the Competitive Enterprise Institute. He has also served on the governing boards or advisory boards of the following institutions: the Acton Institute (USA), Centro Interdisciplinar de Ética e Economia Personalista (Brazil), Fundación Burke (Spain), Hayek Institute (Austria), Institute for Economic Studies-Europe (France), the Philadelphia Society (USA), The Social Affairs Unit (UK), and Toqueville Institute (France). Leonard has been a member of the Editorial Board at the Cato Journal since 1981, of the American Journal of Jurisprudence at Notre Dame Law School since 1995, and of Markets & Morality since 2000. He was the Editor of Literature of Liberty: A Review of Contemporary Liberal Thought from 1978 to 1982. In 2007, he was recognized with the Adam Smith Award, the highest prize bestowed by the Association of Private Enterprise Education. In 2011, he received a Lifetime Achievement Award from the Society for the Development of Austrian Economics. 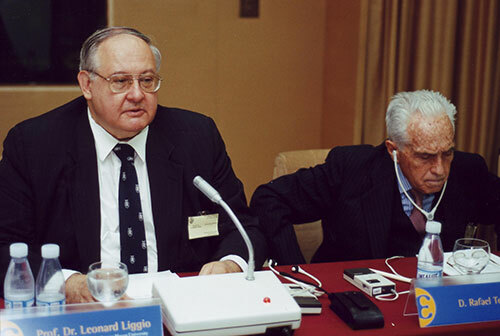 In 2013, Atlas Network announced the creation of a Liggio Lecture Series in honor of his 80th birthday and as part of its Liggio Legacy Program. For further information, here is Leonard’s curriculum vitae, and we also recommend this three-part blog post in which Leonard shared extensive autobiographical notes on his various roles within the classical liberal movement.